Hi friends! I hope that you are doing well! We are ok. We are fighting off a little cold in our house which is hard when all the kids are home ALL the time! We'll make it through though. The weather is GORGEOUS in California right now so I can't wait to get better and go outside to play! First off, my sweet friend Kim from Scrap Happy Deals saw my post and decided to MATCH my gift certificate post for this hop! Isn't she the BEST EVER?? If you donate (ANY AMOUNT) to the Cox Family Go Fund Me Page and leave a comment on my original post, then you will be entered to win a $20 gift certificate to Scrap Happy Deals where they have all the latest CHA release, an exclusive line of Dori style notebooks, and so much more! 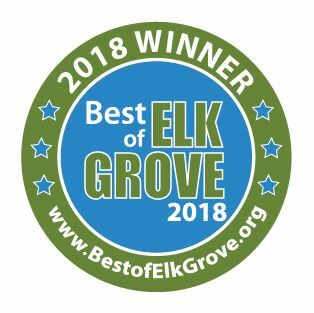 I shop at this store at least once a month! If you end up shopping here, please tell Kim I sent you! 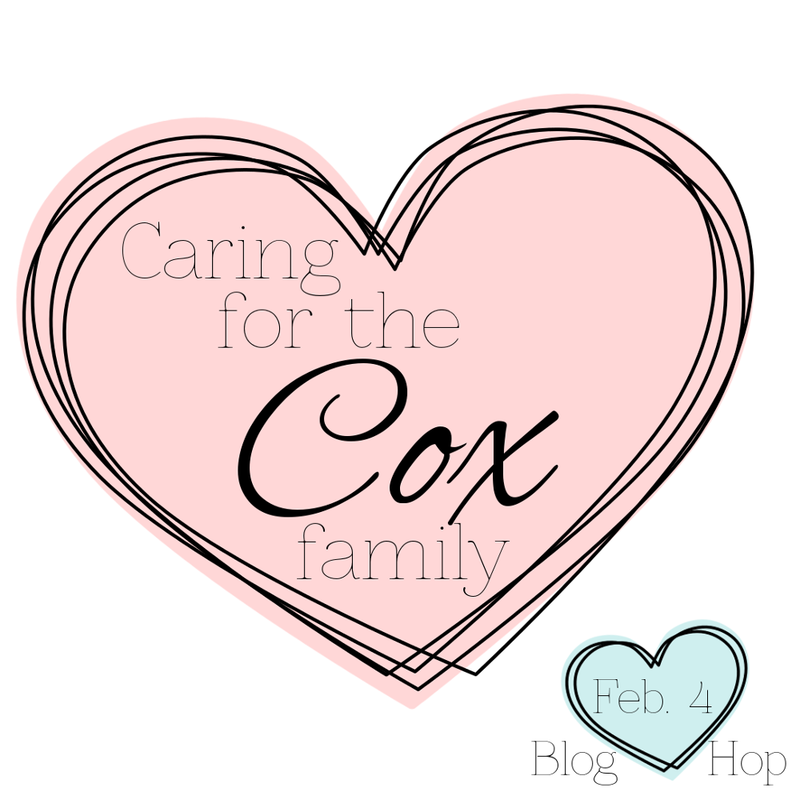 Speaking of the Cox Family GoFundMe Page, this blog hop has raised around $500 for the Cox Family! That is AMAZING! However, the page is still $4535 away from reaching goal so if your heart tells you it's the right thing and you have a few dollars to spare, please consider donating to this amazing family! ALSO, REMINDERS: The blog hop is still open! All you need to do to win is leave comments on the blog hop. 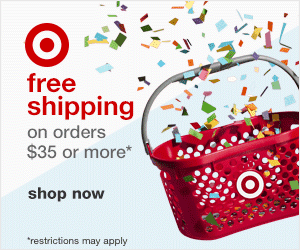 There are over $150 in prizes to be won! 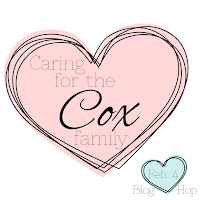 Also, if you want to make a card for the Cox Family there is a LINK-UP HERE so they can see your card online OR if you want to win a $30 gift certificate to Hero Arts please check out Amy's post for details. Huge thank you to all the sponsors of our hop (CAS-ual Fridays Stamps. Lawn Fawn, SugarPea Designs,) all the designers who participated, and each blog reader for making this a successful event! The outpouring of love is wonderful! !